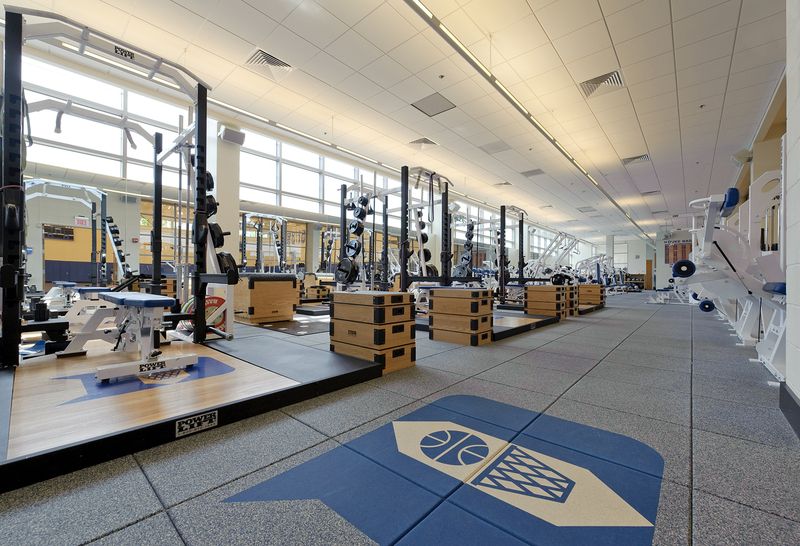 The Michael W. Krzyzewski Center for Athletic and Academic Excellence is located next to Durham’s historic Cameron Indoor Stadium. 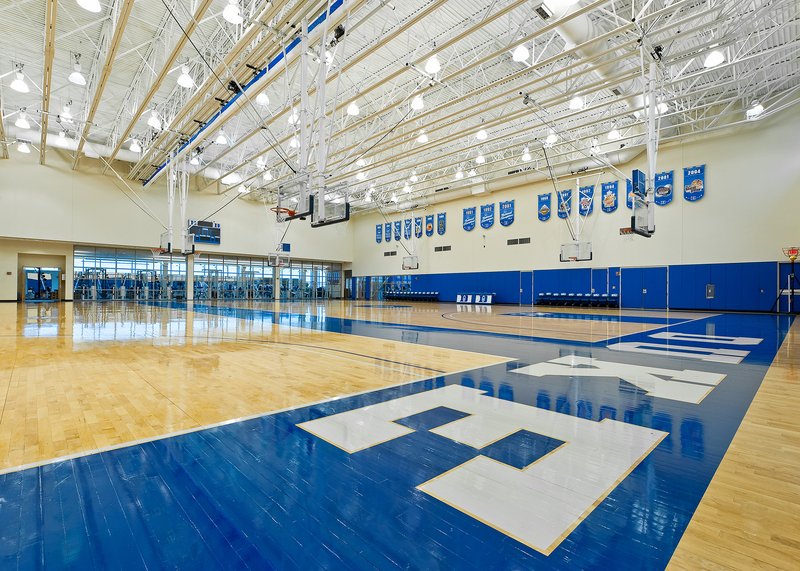 The two-story facility embodies the vision of Mike Krzyzewski, Olympic gold-medal-winning coach of the US men’s basketball team and three-time NCAA Championship coach of the Duke Blue Devils. 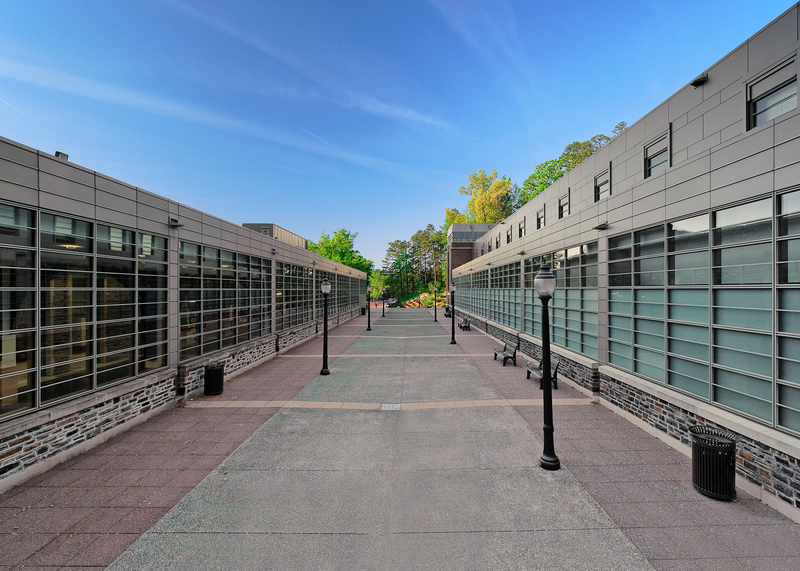 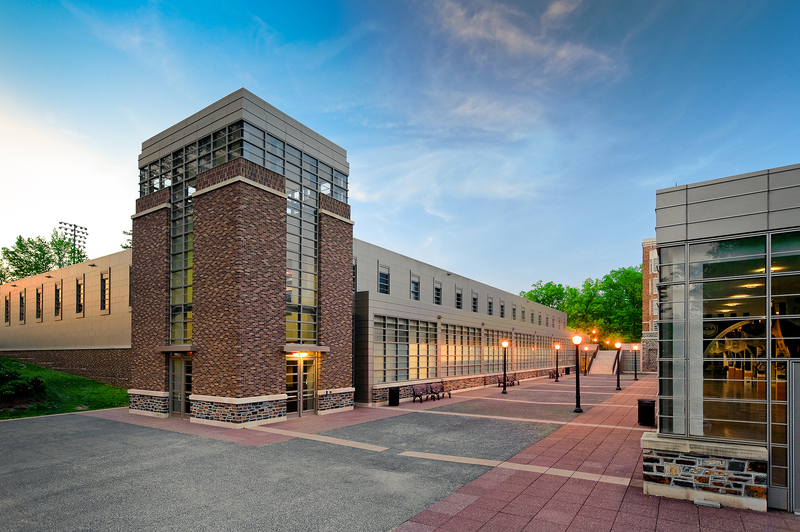 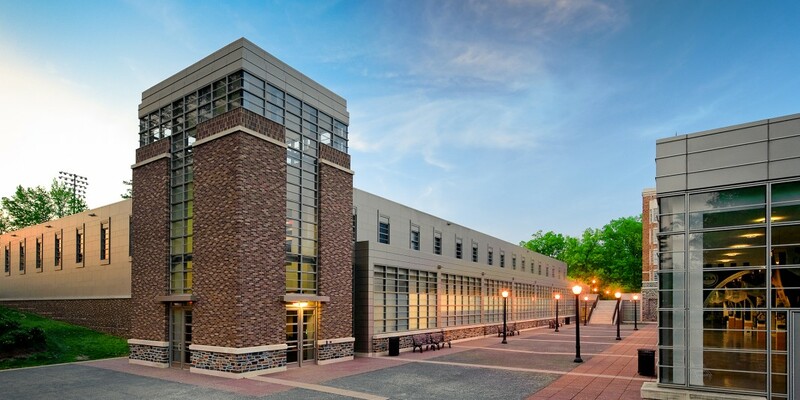 Designed and built by Beck, the center boasts two state-of-the-art basketball courts as well as an academic support center with classrooms and administrative spaces. 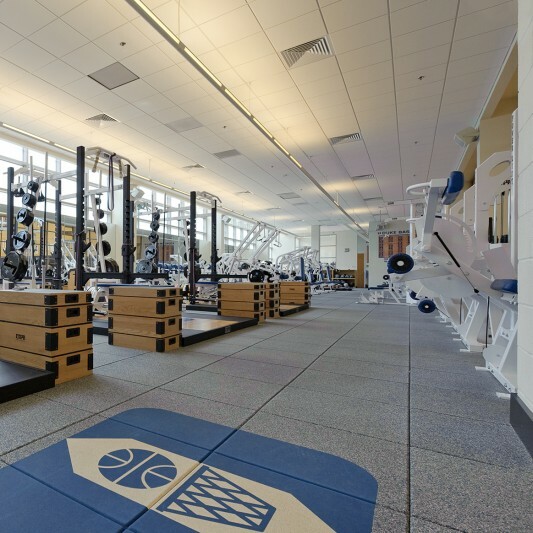 The center also features the Legacy Locker Room, built specifically to accommodate former Duke players who return to work out and a 25-seat theater for studying game film. 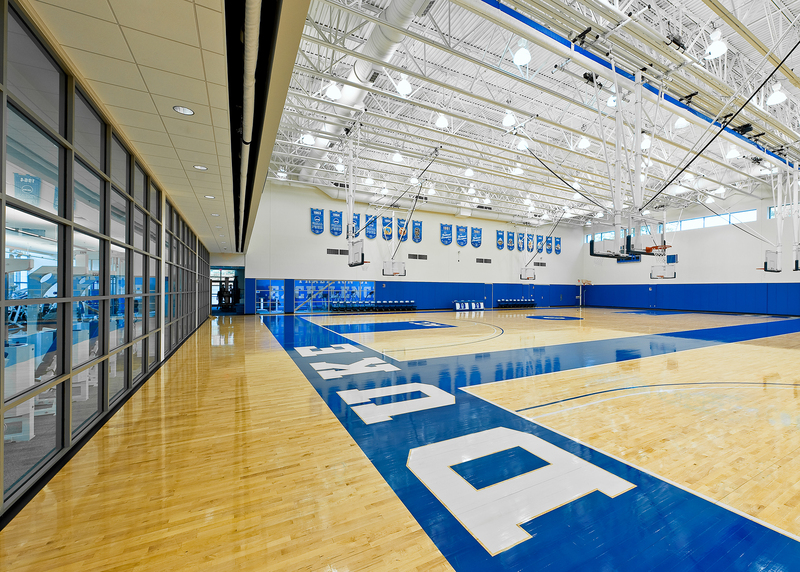 The design is a welcome addition to the University’s master plan, perfectly marrying the academic and athletic programs and creating a hallmark amenity for all Duke student athletes, staff and alumni.